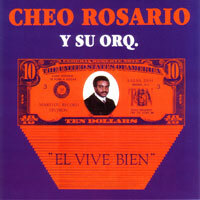 Latin Soul originally recorded in 1966 with a top notch Latin band from the Bronx, New York. Contains English language vocals on some tracks. Mixing Latin dance, soul and rock that was popular then and now being re-discovered by collectors and dancers in the 21st Century - proof the good music never dies.